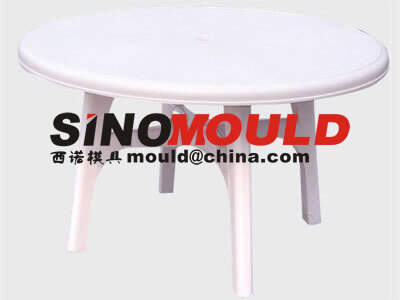 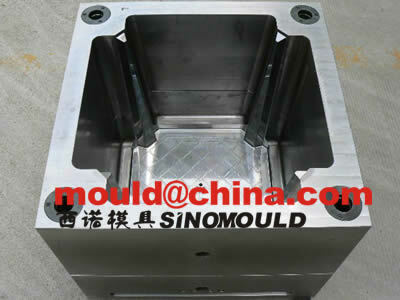 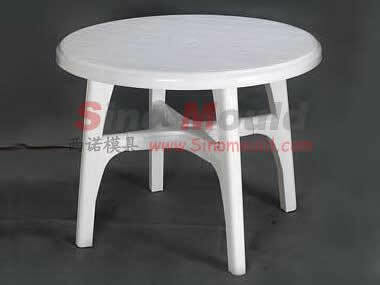 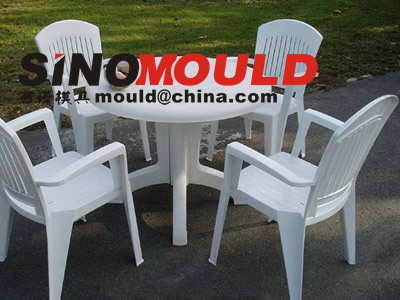 Round table mould, square table mould, rectangular table mould, we offer solutions for deforming of the rectangular table mould when it is moulding. 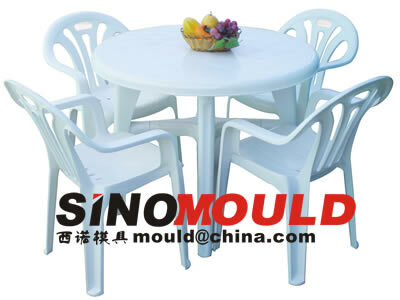 We also professional in the table which with legs， and with the special mould design to offer smaller size of injection moulding machine to fill the table moulds and realize the automatic ejection. 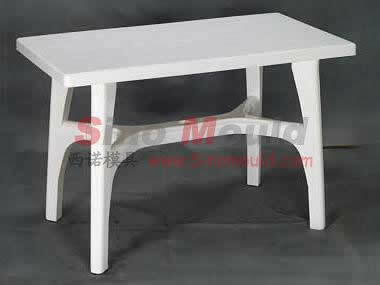 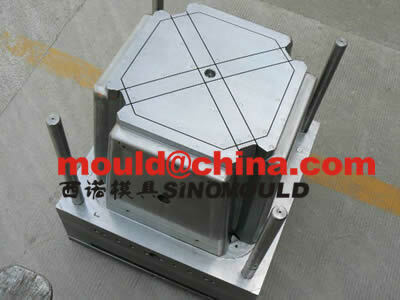 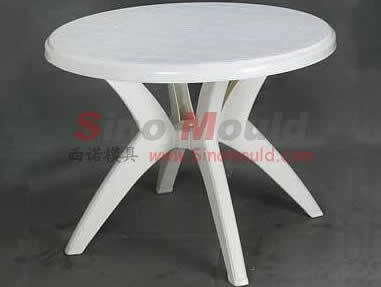 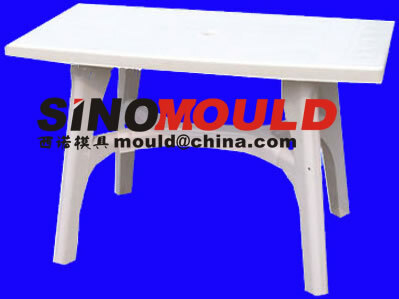 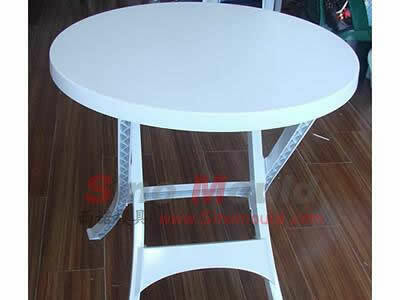 Please see below our table moulds photos or our table mould testing samples pictures.